A solid roof installed by a reliable roofing contractor keeps you and your family safe from external factors, such as harsh weather conditions. 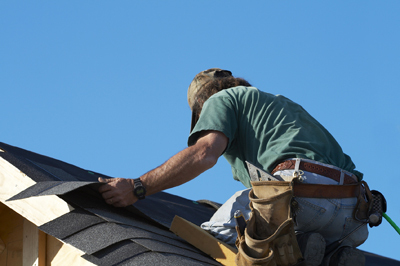 For over 40 years, Sullivan's Quality Roofing Inc in Southport, FL has been recognized for our superb roofing services. Clients in the Bay County and surrounding areas count on us to make sure the roof of their home is sturdy and secure.